Rep. Duckworth and Sen. Kirk have agreed to debate downstate in late October. 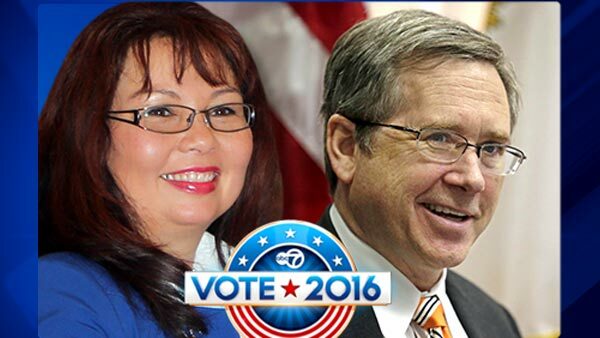 Republican Senator Mark Kirk and Democratic Congresswoman Tammy Duckworth will appear before the Chicago Tribune editorial board on Monday. Both candidates also agreed to a debate downstate in late October. Kirk has declined other invitations to debate that Duckworth has accepted, including one extended by ABC7, the League of Woman Voters and Univision Chicago. On Wednesday, the Duckworth campaign called Kirk's decision to decline the ABC7 debate disappointing.